डाली पर बैठा परिंदा, डाली की कमजोरी या उसके हिलने से नहीं डरता क्योकि उसे डाली पर नहीं अपने पंखो पर विश्वास होता है । (A bird sitting on branch of a tree is not afraid by the shaking or fragile branch because bird relies on her wings not branch.) Always trust yourself more than anything else. The life that you are living now…is also a dream of millions.. Value it…and Keep moving forward !! Formal education will make you a living. Self-education will take you places. Learning is a journey, drive it, live it, enjoy it !!! = Just because you’re an amateur doesn’t mean you’re not skilled, And just because you’re a professional doesn’t mean you are. The ark held up, the Titanic didn’t. = Stop complaining. Stop whining. Start creating. Start moving. In the DevCon 2012 – Part 1, we had the overview of DevCon 2012 with summary of my experiences during the event particularly in “DevCon 2012 – Celebrations” section of the post. Further, in this blog post we will have details of the sessions I attended in DevCon 2012. In this session she explained various features of ASP.NET WebAPI with demos like how to use ASP.NET Web API to create HTTP services that can reach a broad set of clients including browsers and mobile devices. Other demo were related to HTTP Dispatcher, OData Support, HTTP request/response handling, Bundling and Minification of java script. The session was full of learning and more than houseful. This session was all about two big two major cloud platforms, their offerings and their key differences. He discussed several aspects of hosting the application on cloud and then compare the offering of those two major players in the market. He mentioned scaling, availability, fail-over, geo-location and security related issues too. An Ultrabook is a new category of computing devices delivering a no-compromise and more secure computing experience in one sleek and portable device. In this session they demonstrated various features of an Ultrabook like sensors, the importance of “Touch”, and integration with other technologies for Ultrabook applications. Please visit Wikipedia page and Intel site for more information on ultrabook. Before speaking on myths about leadership and he played a video which was having the journey of few leaders from different fields. In the video there were incidents belongs to Amitabh Bachchan, Bill Gates, Dhirubhai Ambani , Mahatma Gandhi , Sachin Tendulkar and Cadbury. The video was organized into three parts. First part was having the vision of those great leaders. Second part was about the tough time they faced in their life time while there was no stardom and they were like doomed. The third part was having glimpse of the great they achieved finally. The point was that leaders also used to get tough time but they continue their journey of excellence. You can enjoy watching similar video here. Generally there are following myths about leadership: The Management Myth, The Entrepreneur Myth, The Knowledge Myth, The Pioneer Myth and The Position Myth. To be a leader any of those things is not mandatory. For example, to be a leader there is no need to be an authority or a manager. Leader is a person to which people come themselves as they trust him and feel comfortable. Mahatma Gandhi never assumed himself as an authority but always used to describe himself as a humble servant of Mother India. Dhirubhai Ambani started off as a small time worker with Arab merchants and became the leader of Reliance Industries which is having over 85,000 employees today. The final point is: Real leadership is being the person others will gladly and confidently follow. Here Vinod narrated a story: There was a Master who chosen a young monk, relatively new to their monastery, as his successor, instead of a old monk who was bearing many responsibility of monastery at that time and was one of the oldest member of the foundation. So Real leadership is being the person others trust and approach for help. It is not about holding a position or authority. The following graphs answer why now a day employees within big organization just work without the enthusiasm. When a new organization is established by some leaders, they have very precise and great vision and strong belief in that. Since the people count is less, the leaders are able to inspire individuals directly. All employees have belief in the vision and feel the sense of purpose in what they do there and contribute without exhaustion in spite of work pressure. But as time passes the organization need more people, now the new people are not hired by leaders but by the followers or we can say people from 2nd line. So this goes on, after certain time a new hire just join for work opportunity or money, not due to belief in vision. The average of belief in the original vision of establishment level goes down. Successful organizations need more leaders to inspire newbies towards the vision in the long run. To Change the Direction of the Organization, Change the Leader. Be a child: Children do not get affected much by the surrounding. They used to play or do what they want freely. So sometime act like a child, you may have better insight. Technology is just a tool, not direction. It is a leader who utilizes it for betterment of people. This was really a wonderful sessions. My thousands thanks to Vinod Sir. I feel so lucky to have him as a mentor in BDotNet. => The great responsibility of Spider Man as Web Developer would be to build high performance web application. Pinal presented above points in very smooth flow and slide deck full of images and messages. After this amusing story, how to create a high performance web application was the subject of rest of the session. Then he demonstrated SQL Server tips and tricks which are very relevant to web developers. He advised the Web developers some do’s and don’t while writing query for database like never use Scalar Functions hides the performance factors. Performance of query while using IN, EXISTS and JOIN very much depends upon particular situation. Key learning was there is no silver bullet to get the most efficient query for a situation. Often every situation is unique and we need to think about various ways to perform the task and look into execution plan for relative performance. Nothing is more permanent than temporary fix. BDA task: Increase performance without changing the code. Thanks Pinal for wonderful session and blending fun with learning in such a splendid way. Lohith started to demonstrate the short cuts to manage Start Page, Solution Recent list, theme change, search for options within toolbars, Windows and document management, Navigation and debugging etc. The PDF of Slide deck having all the short cut demonstrated is available here. This session was very practical and interactive as it was enabling the developer more productive and efficient. Conclusively, DevCon 2012 was a great event of leaning for me and fellow BDotNetters. Thanks to all who joined and made this event a grand success. Thanks for reading. Have a nice time. I would like to share my experience of DevCon 2012 here which I will put in two blogs in order to have convenient size of the posts. In this post first I am providing some history that would be useful for new members of BDotNet and then I will give overview of the DevCon 2012. 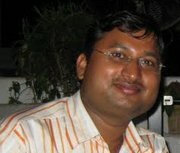 In second blog post DevCon 2012 – Part 2 I will be discussing closely about the each sessions I attended. A Developer Conference having outstanding speakers facilitating Learning with fun and presenting path ahead to excellence in technology and life as well. BDotNet is Bangalore DotNetUser Group, a community which provide a platform for learning, sharing and nurturing technocrats and leaders. The ultimate goal is to share the learnings in order to use the technologies effectively and to embrace new technologies smoothly. BDotNet user group was established in 2003 and very active community as of now. We used to have a half day UG meet after every fortnight on Saturday usually from 10:00AM to 01:00PM . Often in very 4-6 months there are some full day big events like SQL Saturday, TechEd Day, DevCon etc. Sometime we used to collaborate with other user groups like Bangalore IT Pro and organizations too. The event was powered by BDotNet core members specially by Vinod, Lohith, Vic, Pinal and Kashi. Manas Ranjan Dash, Kamlesh Rao, Sudeepta Ganguly, Neethu Kumar also did excellent volunteer work for registration, time keeping and other logistics. 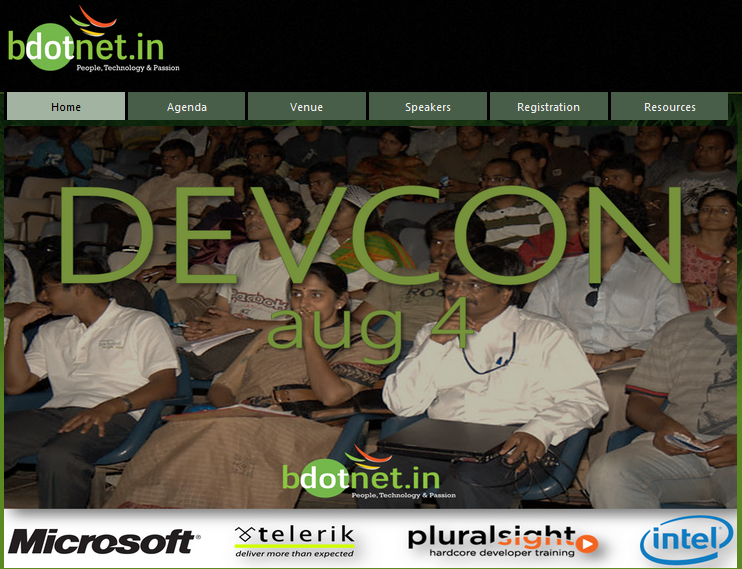 DevCon 2012 was sponsored by: Microsoft, Telerik, Pluralsight and Intel. In above table the sessions’name in voilet color were the sessions which I attended there. Please go to the post DevCon 2012 – Part 2 which having detail of all those sessions. It was a full day celebration of new technologies coming for DotNet developers. We had great learning of web technologies, Metro apps and windows 8 and most awaited session on leadership by Vinod Sir. People were super excited for the sessions by Pinal and Lohith too. The day started with Keynotes of DevCon 2012 by Ranjan Bhattacharjee. He gave overview of Windows 8 as developer tool and different capabilities of new operating system. The presence of leaders like Srini between us was making the day magnificent. Then the sessions started in two tracks- One on Atrium Hall and another one in Hamilton Hall. We could choose any sessions which would be more useful to individual and switch between the tracks. For first half I attended track 1, beginning with the session by Chaitra on ASP.NET MVC4 + Web API. This first session was more than houseful and the lessons were very useful for a developer in day to day life. 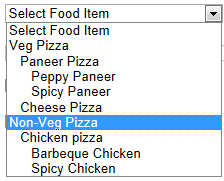 The lunch was very testy. It was sweeter as we were having our friends as mentors around. In second half, we had most awaited session on leadership by Vinod Sir. Then there was most hilarious and energetic session of the day from Pinal : SQL Server Tips and Tricks for Web Developers ( With great power, comes great responsibility ). Thare is separate post DevCon 2012 – Part 2 on all the sessions witch I attended otherwise this post would be too long. Here in short, each session was great with lot of leanings and fun. In every session if you ask a great question or answer a question from speakers, you would get some goodies from Telerik (Kendu UI T-shirt or keychains). I was lucky one to win a Kendu UI T-shirt in Pinal’s session -SQL Server Tips and Tricks for Web Developers. We will have all presentation slides and demo code available online and speakers will provide the links to download those at BDotNet Facebook page. 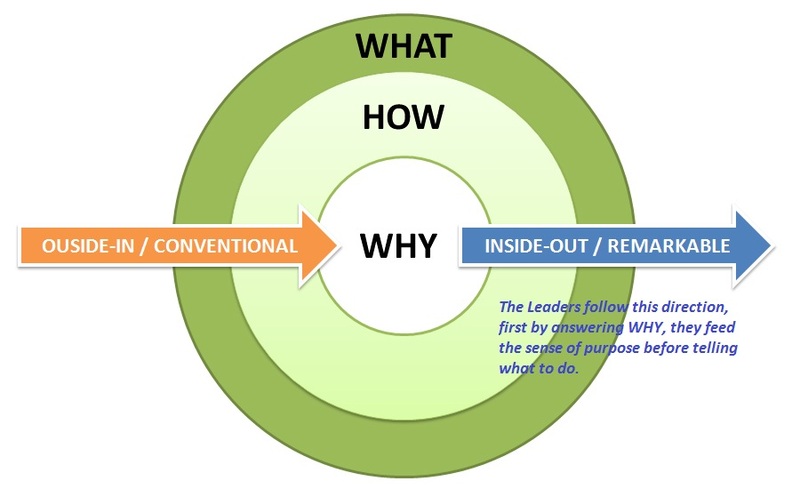 The slide-deck of “Ignite the leader within you” is already available here. In closing notes, it was also declared the best blog on this event will get a EXO PC from Intel. In the last, while attendees were submitting feedback from, volunteers made sure that each one is getting Plural Sight Monthly Subscription as well as Key Chains form Telerik. I hope you have enjoyed the memories of DevCon 2012 along with this post. Further please go to the post DevCon 2012 – Part 2 which having detail of sessions which I attended. At the end of the post DevCon 2012 – Part 2, I have given the links to more blogs on DevCon – 2012 from fellow BDotNetters. I really feel grateful to the leads and fellow members of BDotNet for providing such an opportunity. Thanks to all. 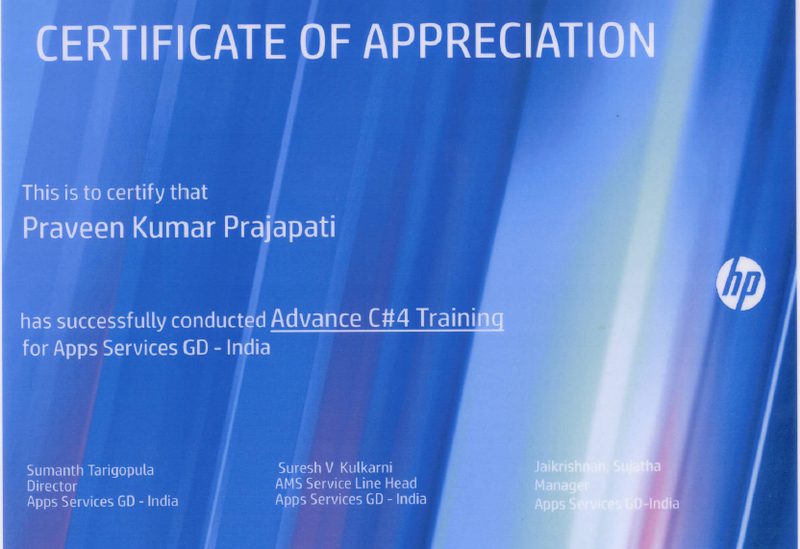 I delivered Advance C#4 Training in my current organization HP in Quarter-2. In that training we had total 8 sessions of 2 hours each, between Monday 21 May 2012 to Friday 01 June 2012. During the training, it was nice interaction with teams. Thanks HP L&D team for such a nice opportunity. Singleton Pattern: Ensure a class has only one instance, and provide a global point of access to it. In other words, vision the future but live in present. There is a saying, “Yesterday is History, Tomorrow a Mystery, Today is a Gift, That’s why it’s called the Present”. So the present, the journey, the path is also a reward along with final destination. If you want to enjoy the life, you must learn how to enjoy the journey. There would be very few moments of joy if you feel happy only while you have just achieved something. To achieve a goal, make a proper plan, follow it. Life is so precious. Never think that if you do not have some achievement, life is not worthy enough or it is miserable. Life is a great bliss itself. A journey towards any big achievement needs time. Rome was not built in a day. We must have to wait for the season. And the waiting, the way has its own beauty and worth. So keep smiling, move ahead, and grab what you desire.